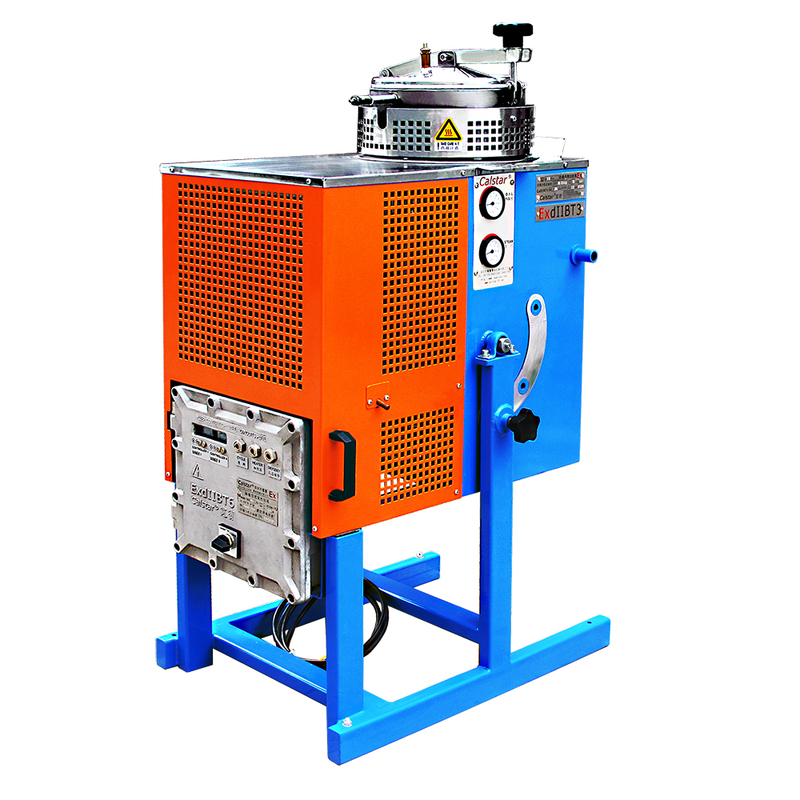 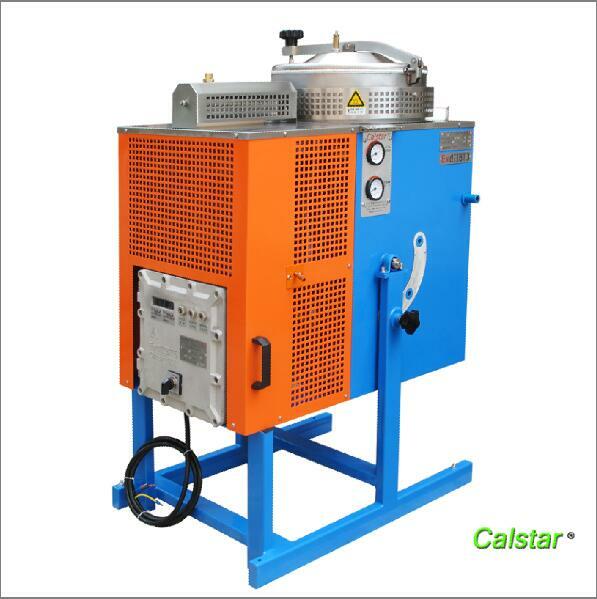 Solvent Distillation system in Baltimore, Solvent Distillation machine in Baltimore, Solvent Distillation unit in Baltimore. 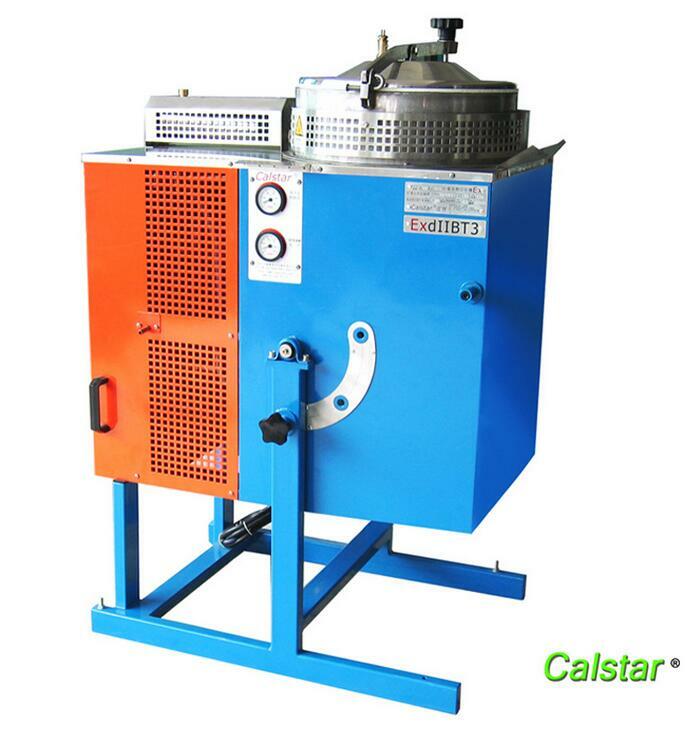 The paint industrial production need to use organic detergent to clean up production vessel.As long as the access to power, boot operation, look at your savings to soar! 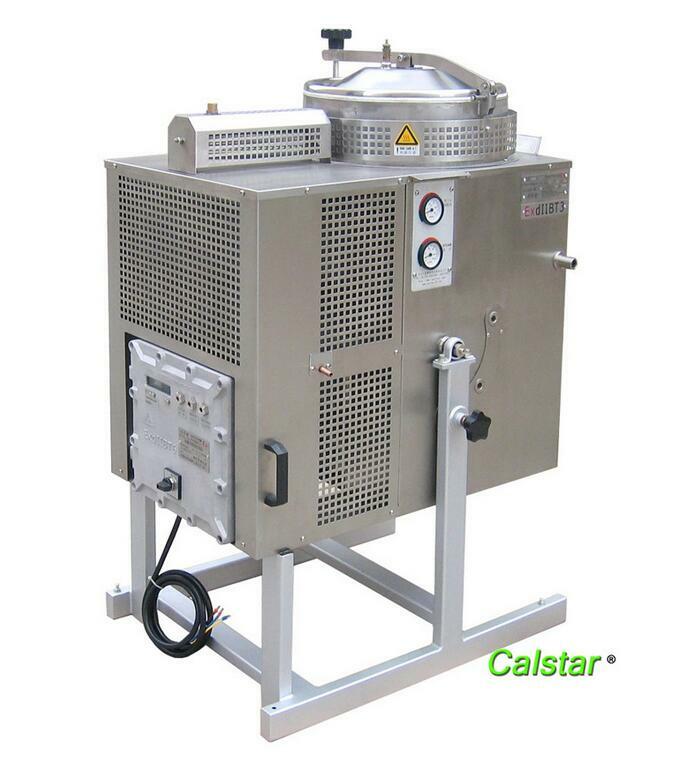 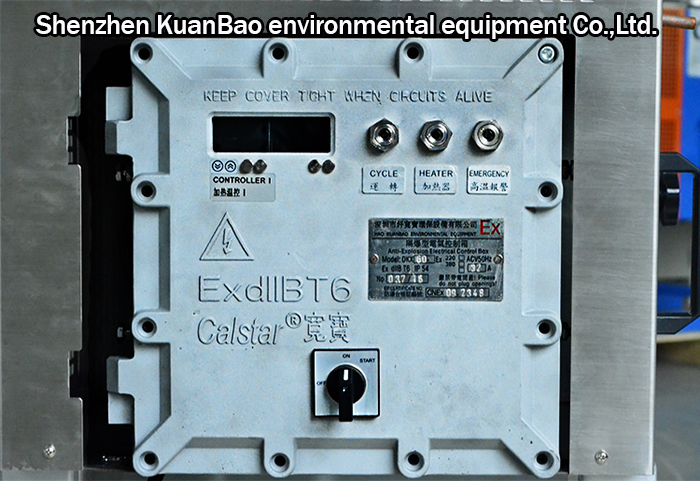 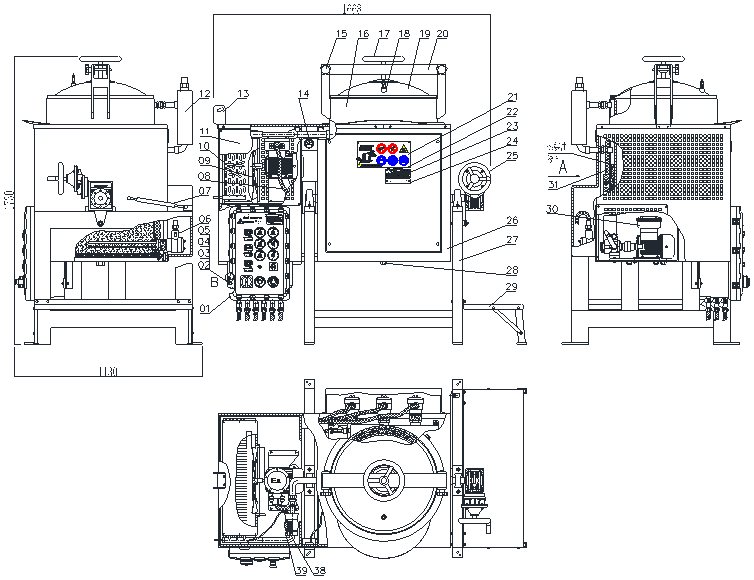 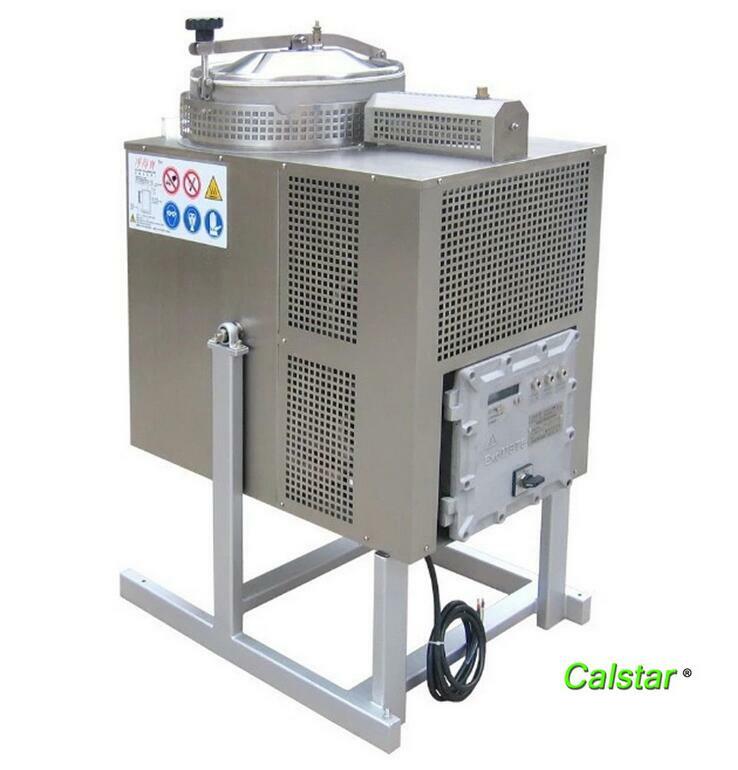 Calstar® solvent distillation system operate one cycle at a time, so you can control when it is running. 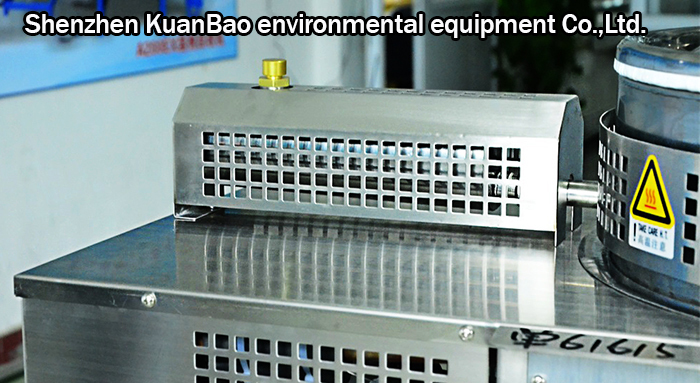 If you generate less waste.